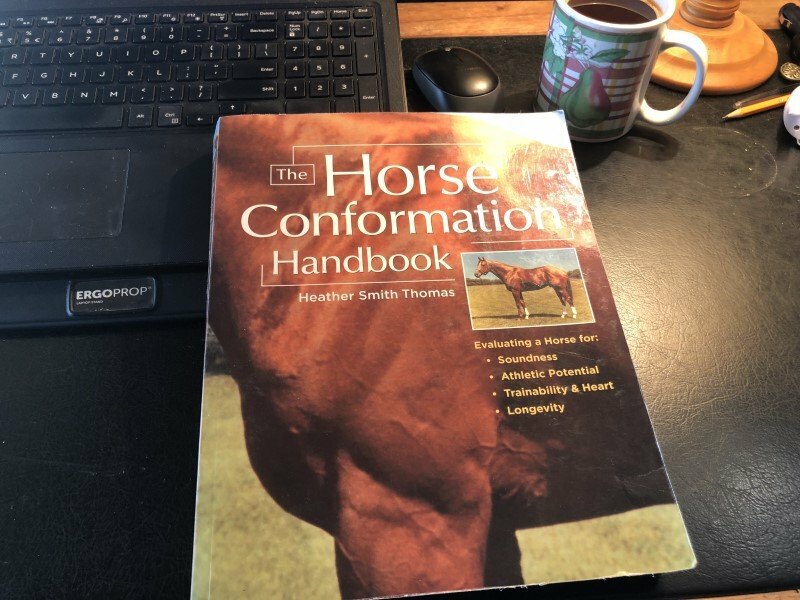 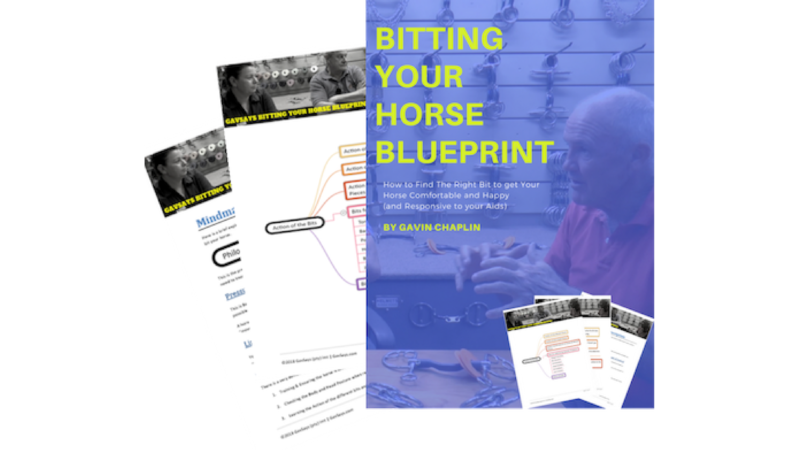 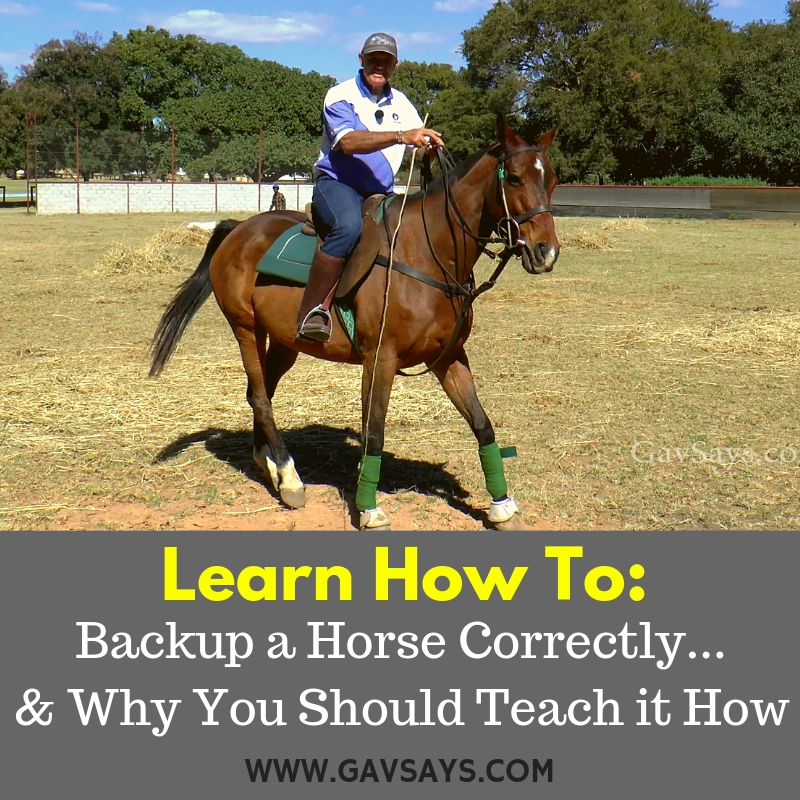 We've had the question of "how to backup a horse" come in so many time that I decided to go through some of my old lessons to see if we had anything that could help you with this. 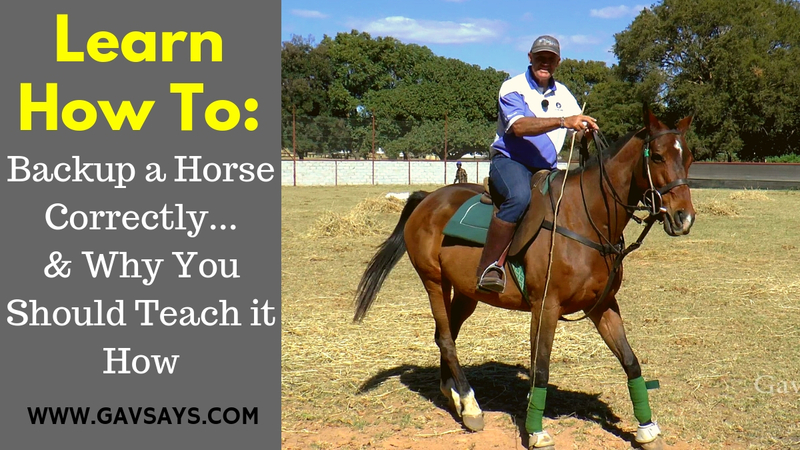 2 great videos to get you started with understanding why it's important to teach a horse to backup, and how to do it. 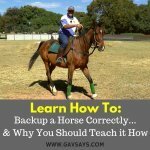 This second example of teaching a horse to back up is with what was a very willing horse, that had a soft mouth, but had unfortunately been pushed too hard, which had made her nervous and throw her head up. 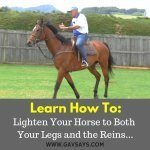 How to Ride With Soft Hands?